tomorrow is the first day of the new 30 Day Coloring Challenge! see you tomorrow! 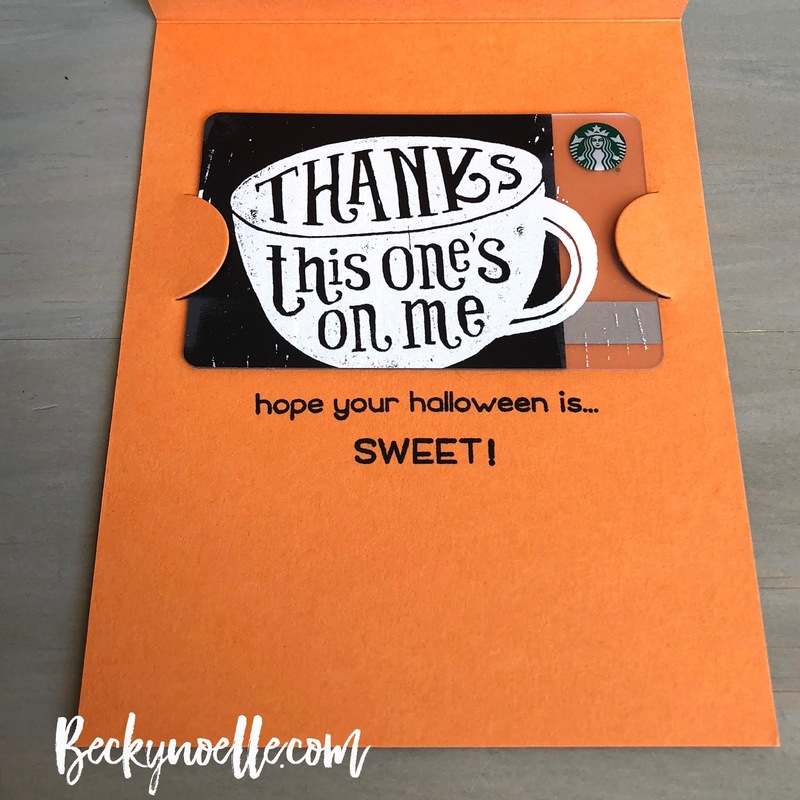 Bree and I made up little treat bags full of Halloween toys for her kindergarten class and I made a card to hold the Starbucks gift card we got for her teacher! 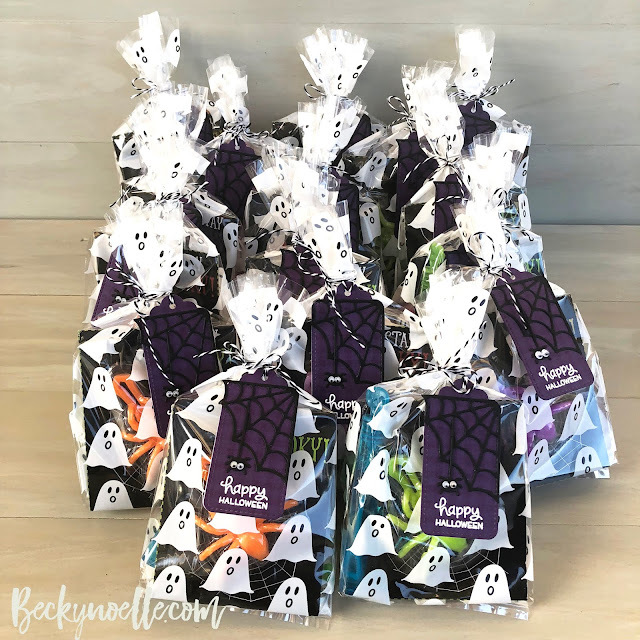 We're not handing out candy this year to trick or treaters because we'll be out trick or treating with the girls, so we made the treat bags for the class and we donated some massive amounts of candy to Bree's school for the trunk or treat event they're putting on tomorrow night. obligation fulfilled! 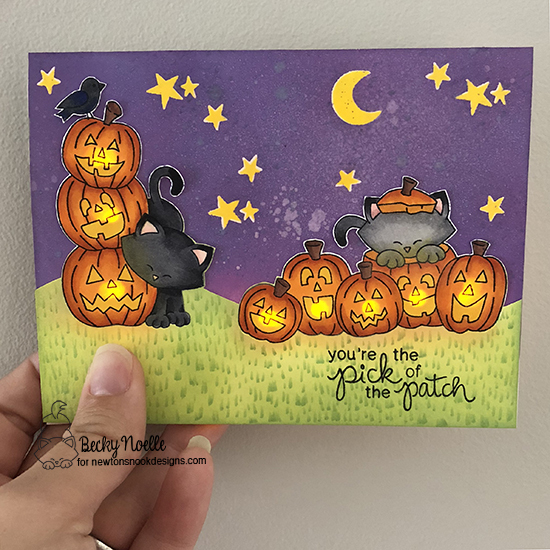 There's a brand new Inky Paws Challenge today that's just perfect for some fun autumn cards! 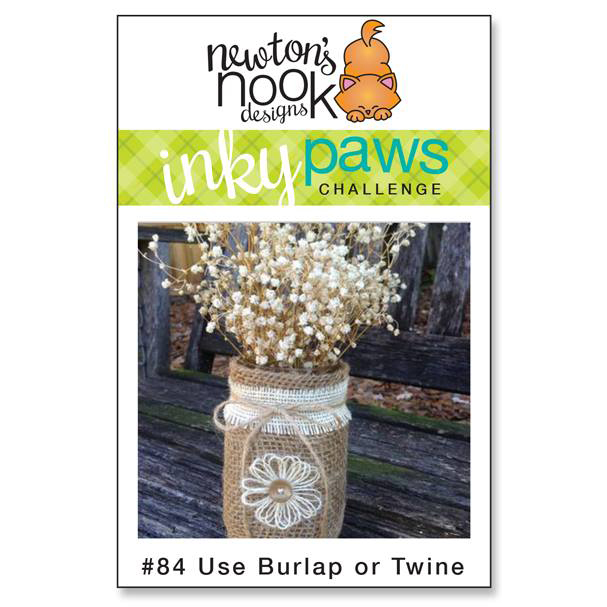 The new challenge is to use Burlap or Twine and you have two weeks to play along for the chance to win a $20 store credit to the Newton's Nook Designs online store! I made a pretty ink blended background with some Distress Oxide inks and then used the same inks to stencil my tree ring on the background for some fun pattern. 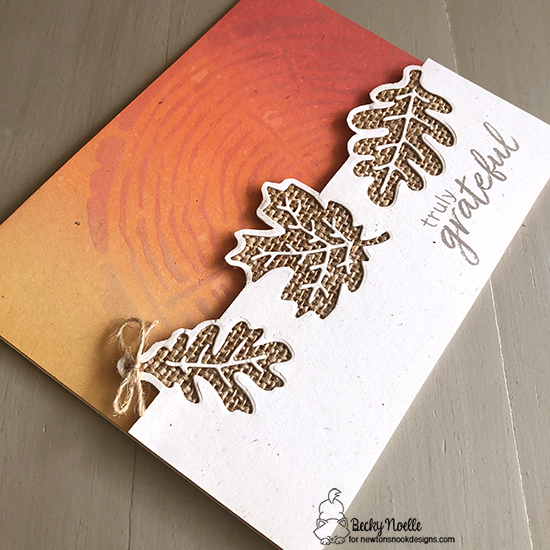 I die cut my leaves out of a rustic cream piece of cardstock and then glued the burlap behind the negative leaves. I fussy cut around the edges of the leaves and then glued in the stems of the leaves on top of the burlap for an extra bit of detail. So fun! This is the beginning of a crazy busy week over here, we have spirit week at Bree's school, Trunk or Treats, Trick or Treating, Doctor's appointment, Dance class, Dishwasher Installation, MOPS meeting, Date Night, the New 30 Day Coloring Challenge starts on Thursday, Switching out Decorations, Hopefully getting my ceiling fixed in my living room, family visits, and then of course, regular day to day life! eek! wish me luck! 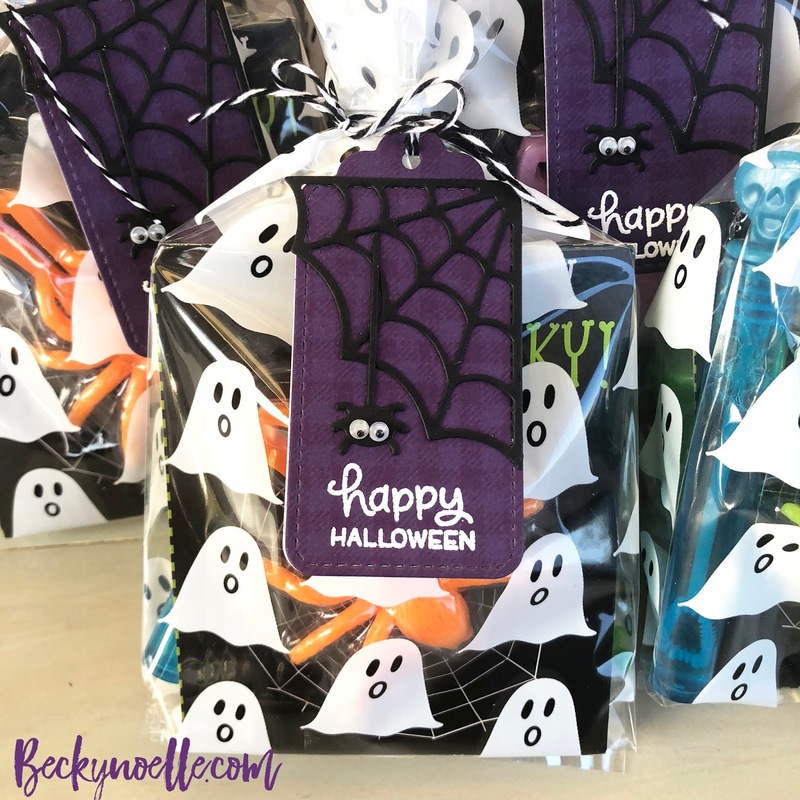 I'll be back tomorrow with the Halloween treat bags and tags I made for Bree's class and a card I made for her teacher! 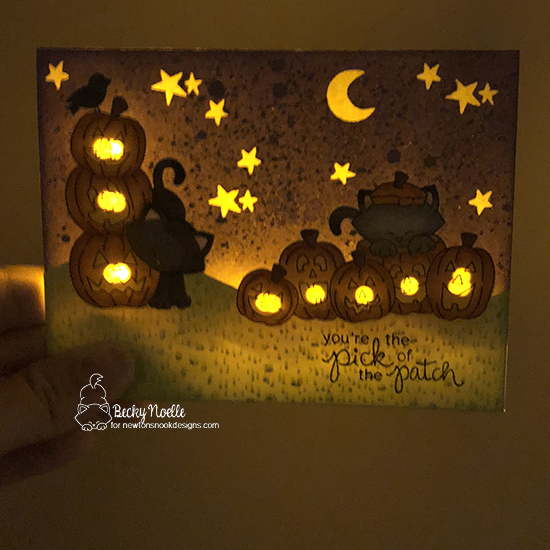 I used The Snow Globe Scenes and Sentiments of the Season stamp sets and the Starfield Stencil. 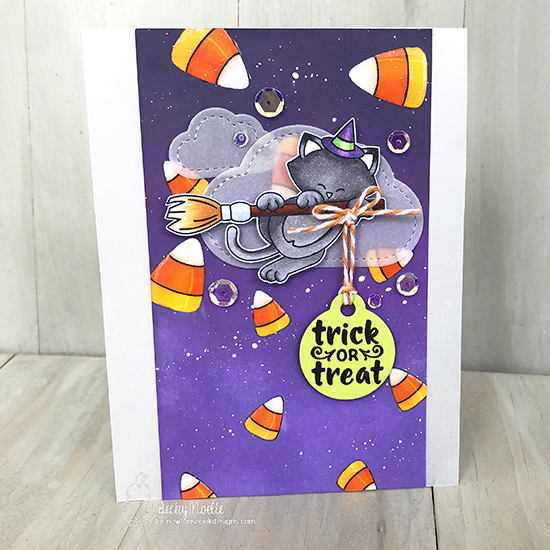 I masked off my sky area and inked it up with Distress Oxides before stenciling the stars with texture paste, I sprinkled some glitter on top of the texture paste before it dried to make it sparkly and my little scene inside the circle is a shaker! 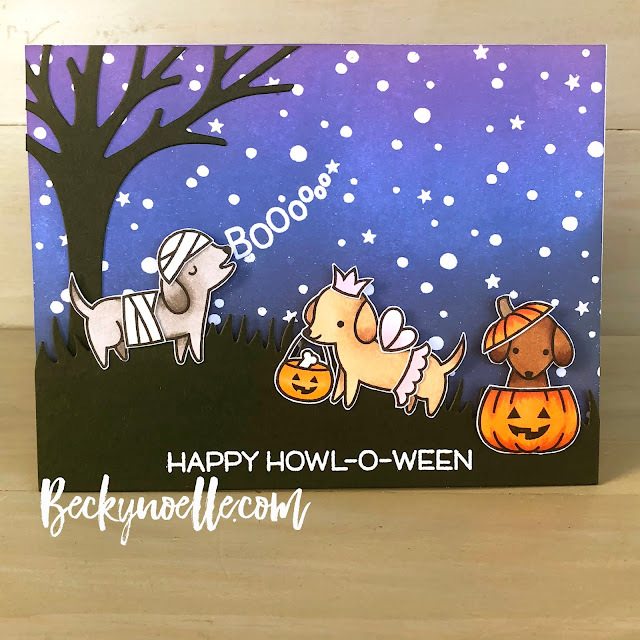 I hope everyone is ready for some Christmas cards! 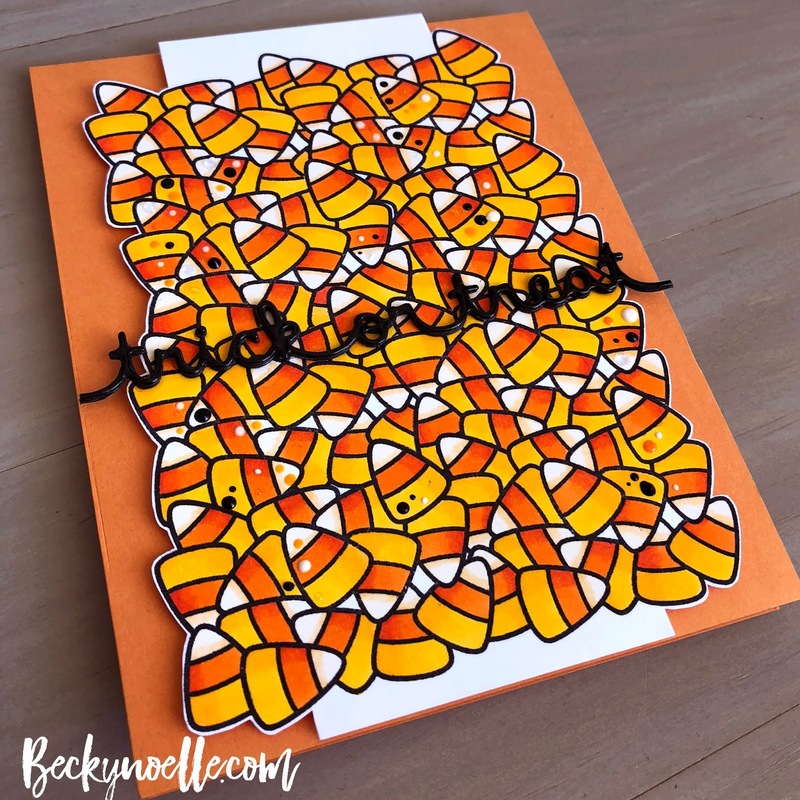 soooo much coloring and fussy cutting! 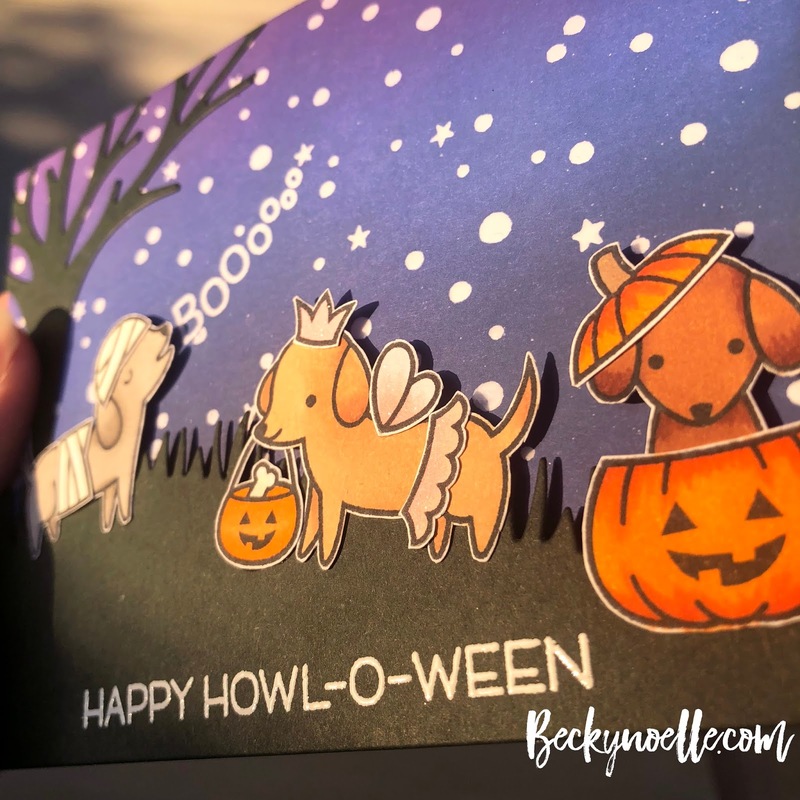 There's a new sketch challenge today for the Inky Paws Challenge Blog! 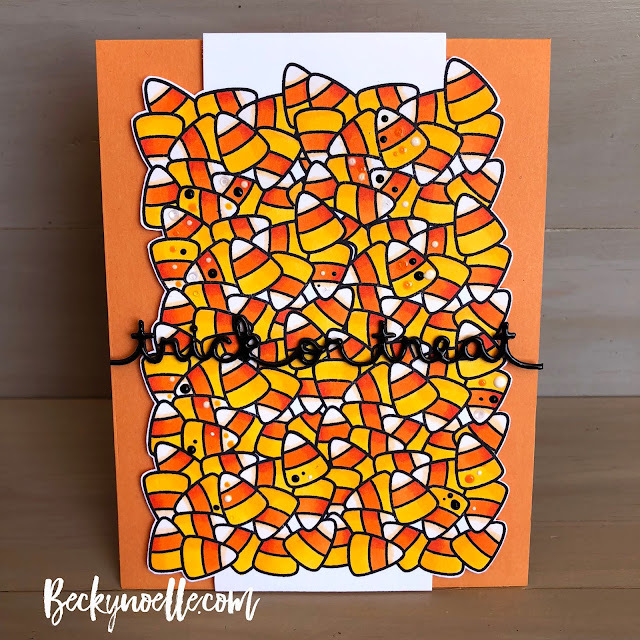 I decided to go with a cream colored pumpkin background for my bottom layer of the sketch using the Newton's Nook Pumpkin Patch Stencil and it turned out so soft and pretty! 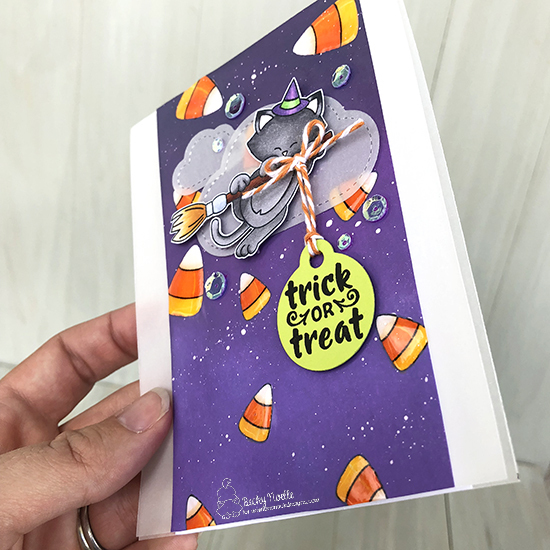 I started off by masking off my stenciling area on a kraft colored card base and then I mixed up some Ranger Texture Paste with some Distress Ink Antique Linen Reinker so I could have a cream stencil paste for my background. 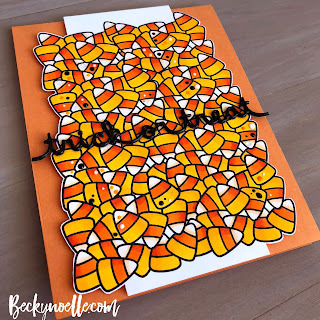 Once my stenciling had dried I inked it up with some more Distress Oxide Inks. 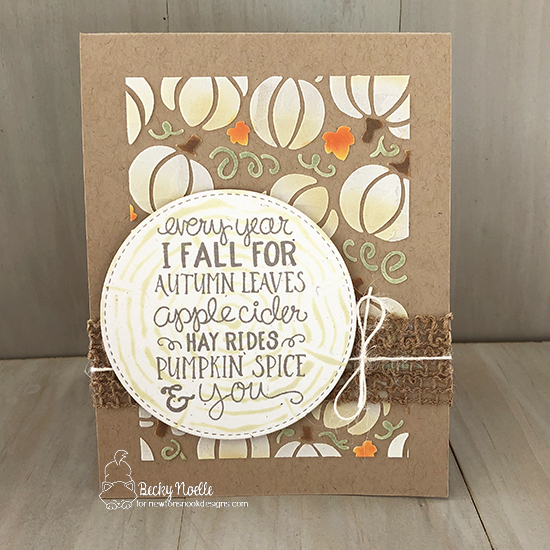 I used Antique Linen on the bottoms of the pumpkins, Gathered Twigs for the pumpkin stems, Bundled Sage for the vines, and Wild Honey and Ripe Persimmon together for the leaves. so pretty I kind of hated to cover it up! I added some ribbons across the card front and tied a twine bow over them. 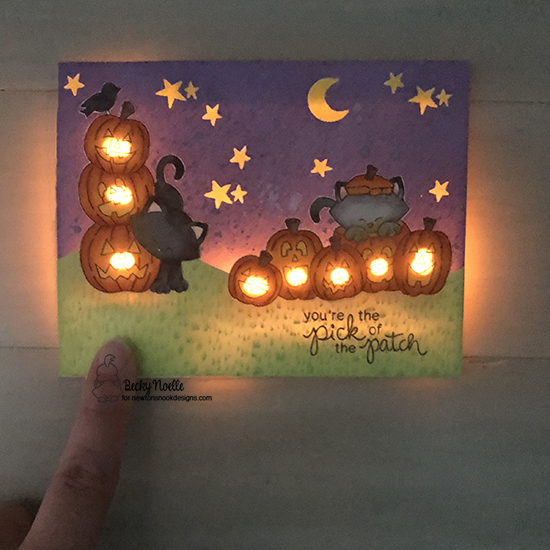 I used the Tree Ring stencil (I haven't been able to put this stencil down this week, it keeps ending up on all of my projects because I love it so much!) 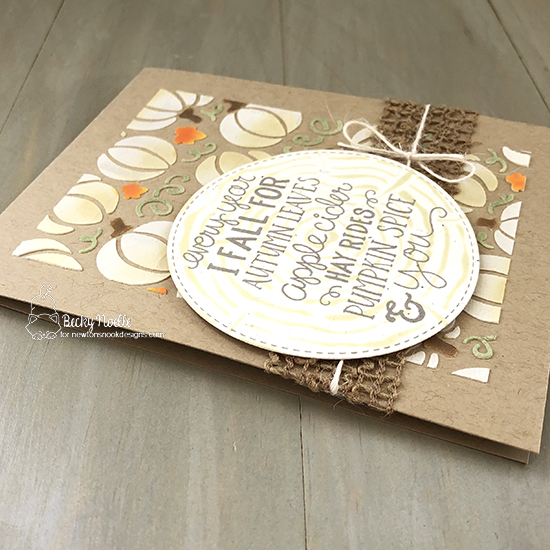 and some Old Paper Distress Oxide ink on some rustic cream cardstock. 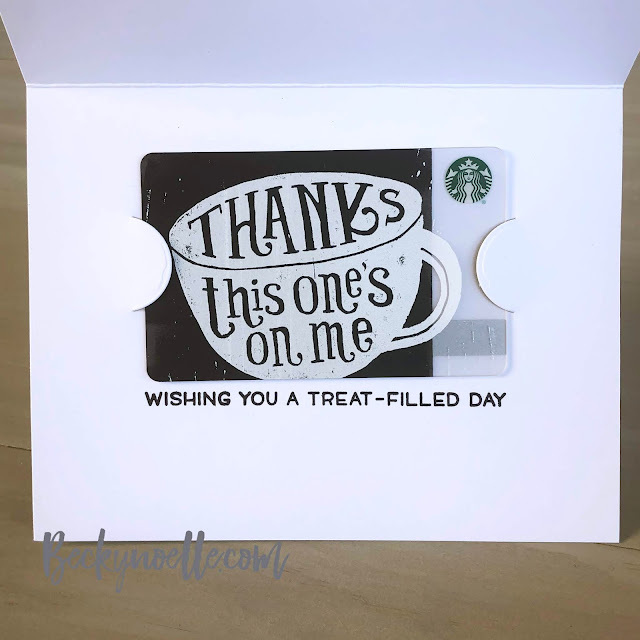 I die cut the stitched circle and added the sentiment to finish the card off! Definitely try and play along with this sketch, it was a really fun one to work with! 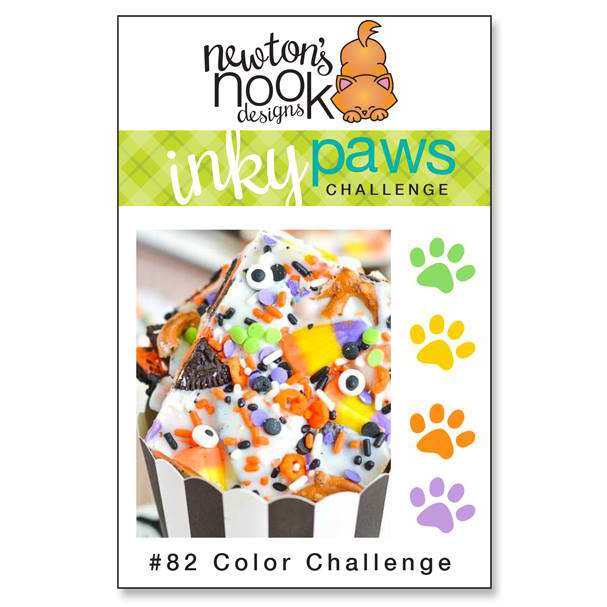 As usual, there's a chance to win a $20 store credit to the Newton's Nook Designs Online Store if you link up to the challenge!